Alternative soul singer, Ari Lennox (Dreamville/Interscope), has just whipped up a sweet and sultry single; a well-deserved treat for fans everywhere. The single is today’s Zane Lowe Beats 1 World Record and is now available on all digital platforms. 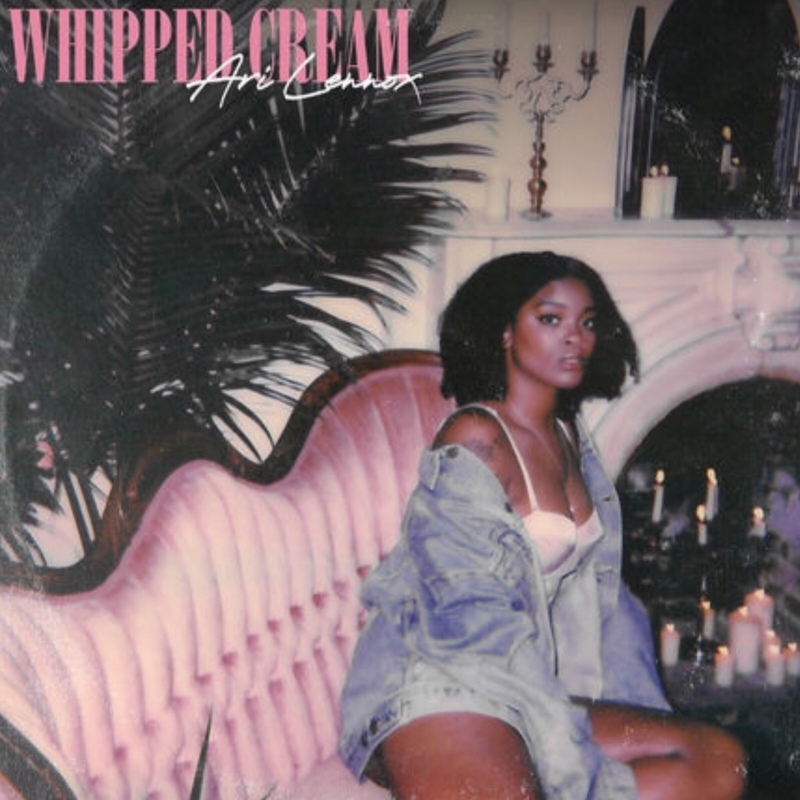 Written by Lennox and produced by Elite, “Whipped Cream” finds the vocalist pining for an old beau over a laid-back melody and amid stately horns. Lennox’s riffs and lyrics take subtle yet powerful turns, making this track easy to digest while leaving it flavored with substance; just as its name alludes. Take a listen HERE. “‘Whipped Cream’ is my little baby that expresses how I feel about an ex that I’m still not over. He’s the same n***a that I talked about in PHO,” says Ari. 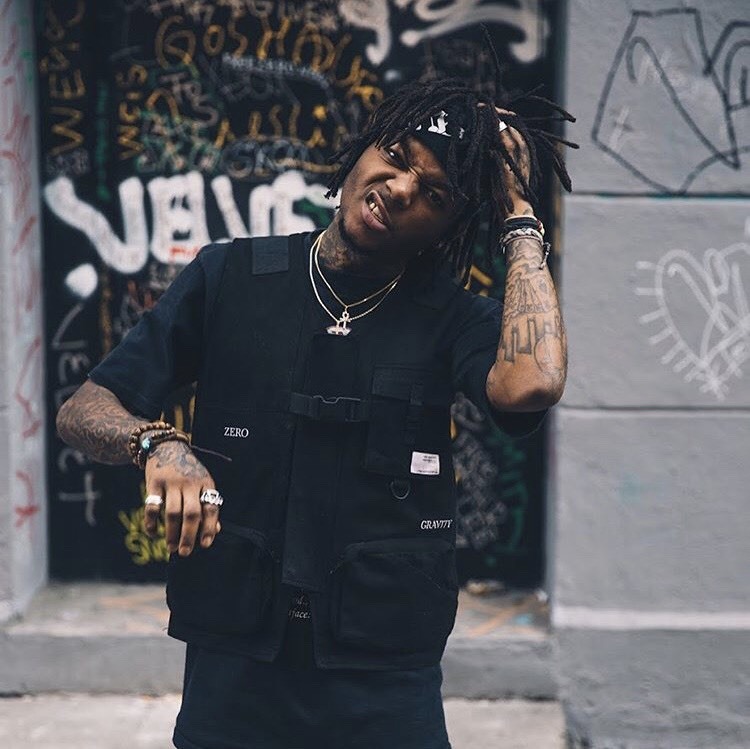 This entry was posted in Uncategorized and tagged 360 Magazine, alternative, Ari Lennox, Claire Swartzlander, dreamville, interscope, Laid-back, melody, music, new, releases, singer, single, song, songwriter, soul, Vaughn Lowery, vocalist, Whipped Cream on July 16, 2018 by wp360mag. This entry was posted in Uncategorized and tagged 360, 360 Magazine, Amazon, apple music, Best Albums of 2017, complex, dreamville, EdEddNEddy, Fred Lozano, Global Society, greatness, Hannah Audrey Lowe, interscope records, iTunes, j.i.d, rap, rapper, retail, Spillage Village, spotify, talented, The Never Story, Top 2o Rap Albums of 2017, track, Vaughn Lowery, Video, XXL on February 7, 2018 by wp360mag. L.A.-bred rapper Cozz releases the song, “Ignorant Confidence. Produced by Meez & Louie Ji, this is the third track to be released from the South Central native’s upcoming debut album, Effected, which will be released Q1 by Dreamville/Interscope Records. Cozz (born Cody Osagie) launched himself with a video for his introspective song “Dreams,” which caught the attention of J. Cole, who signed him to his Dreamville imprint in 2013. 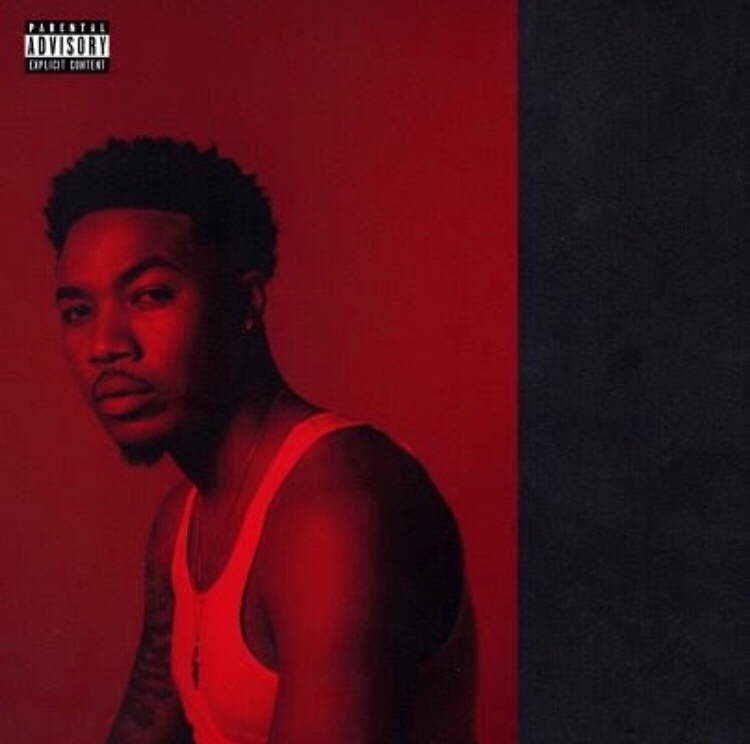 Cozz released his Cozz & Effect project, featuring the Meez-produced single “Cody Macc,” in October 2014, followed by his first mixtape, Nothin’ Personal, in January 2016. 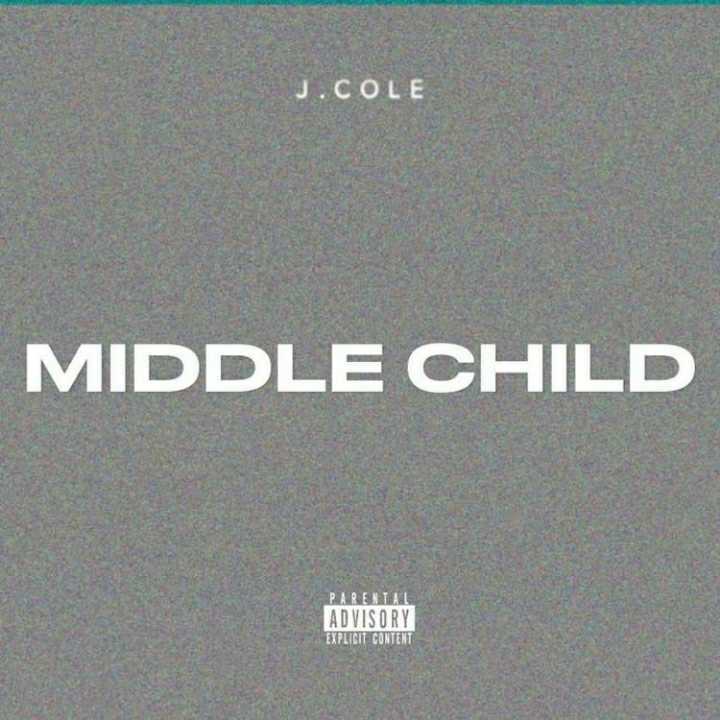 This entry was posted in Uncategorized and tagged 360 Magazine, Amazon, art, Celebrity, COZZ, dreamville, Global Society, google, hip hop, Ignorant Confidence, iTunes, jcole, Los Angeles, music, spotify, tidal, Tiffani Gipson, Vaughn Lowery on January 26, 2018 by wp360mag. 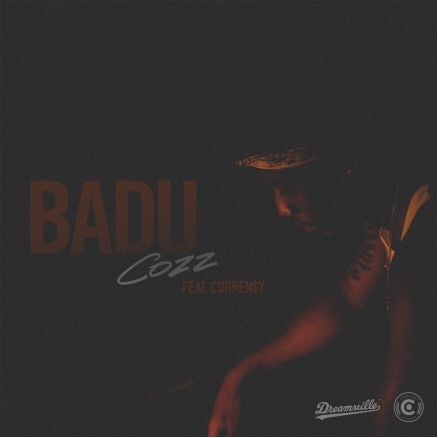 Dreamville rapper Cozz releases the song, “Badu” featuring Curren$y. Produced by Cozz’ longtime producer Meez and Enimal, this is the second track to be released from the South Central native’s upcoming debut album, Effected, which will be released Q1 by Dreamville/Interscope Records. This entry was posted in Uncategorized and tagged 360 Magazine, BADU, California, COZZ, debut album, dreams, dreamville, Dreamville records, Effected, FEATURING CURREN$Y, Global Society, interscope records, j cole, la, Los Angeles, Produced by producer Meez and Enimal, Q1, rapper, releases new song, South Central, Vaughn Lowery, Victor Harrington on January 19, 2018 by vwardell. 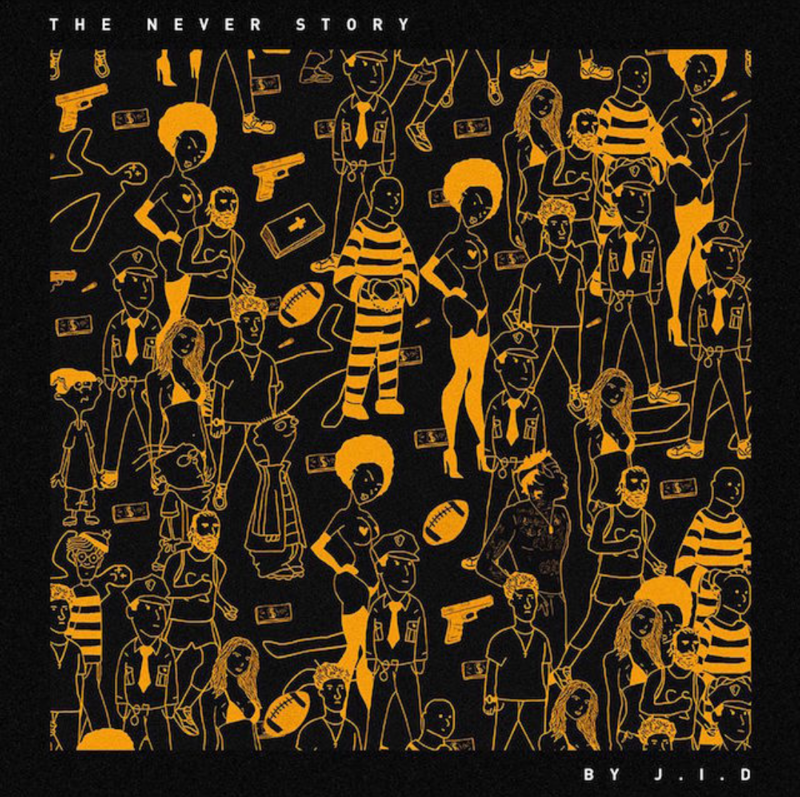 Dreamville/Interscope Records recording artist Lute will join fellow labelmates J.I.D and Earthgang on their upcoming Never Had Sh!t Tour which kicks off on November 2nd in Toronto, ON. 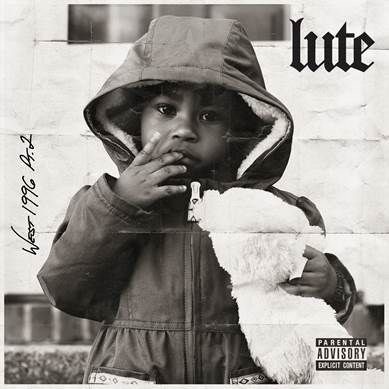 In addition to the release of West 1996 Pt.2, Lute also dropped a brand new visual for “Morning Shift” today. The new project is the follow up to his first solo mixtape West 1996 which dropped in 2012. 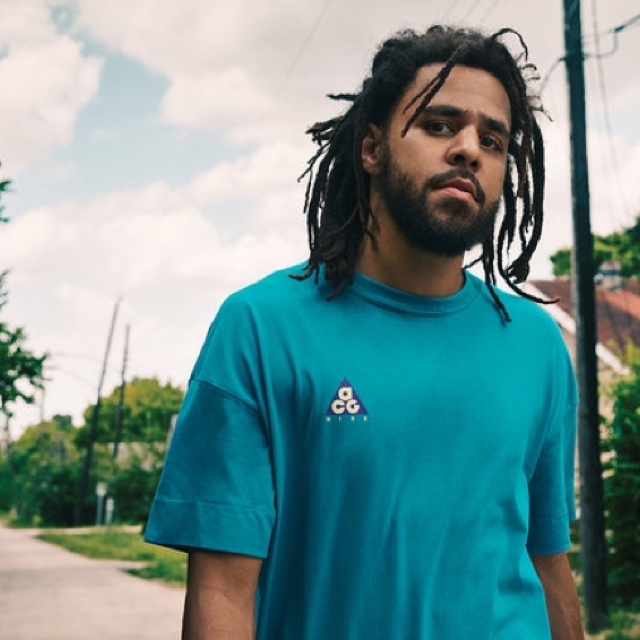 His mixtape success caught the ear of J. Cole who later signed the rising rapper to Dreamville Records in 2015. Lute also gives his fans a look into his life with the release of Lute: Still Slummin’ Documentary which can be seen HERE. West 1996 Pt. 2 is a contemporary throwback featuring soulful production contributions from GRAMMY-winner Cam O’bi (“Ford’s Prayer” and “Premonition” feat. Earthgang), alongside Shiggy (“Home” feat. Elevator Jay and “Git Up’ feat. GQ Slaughter), Elite (“Ambitions”) and Save Allen (“Morning Shift“, “Crabs In A Barrel“ and “Livin’ Life” feat. High I’m Ry). The first single “Juggin’,” also produced by Save Allen, serves as a metaphor for how Lute has approached his 28 years on the planet. “This project is an accumulation of chapters and events leading up to Dreamville signing me. It’s a window into the last five years of my life…the obstacles, the challenges, the changes. It’s also motivation to not let people or circumstances define who you are. My only competition is the person I was yesterday. I’ve been patient and very appreciative of this platform and now its time to show what I’m capable of,” comments Lute. If you haven’t already, check out the video for “Juggin’,” HERE. This entry was posted in Uncategorized and tagged 360, 360 Magazine, artist, Boston, California, Canada, Celebrity, Chicago, China, culture magazine, Dallas, Detroit, dreamville, edgy fashion magazine, edgy fashion magzine, entertainment, europe, fashion, France, Global Society, hip hop, interscope records, j.i.d, Jakarta, Japan, Johanessburg, la, London, Los Angeles, lute, Melbourne, Miami, Milan, music, Netherlands, New York, pop culture, San Francisco, south africa, Sweden, Sydney, UK, Vaughn Lowery on November 8, 2017 by wp360mag. Following the release of his brand new project West 1996 Pt. 2, newcomer, Lute, releases another thought provoking visual for his hot track “Still Slummin'”, produced by the legendary J. Dilla. 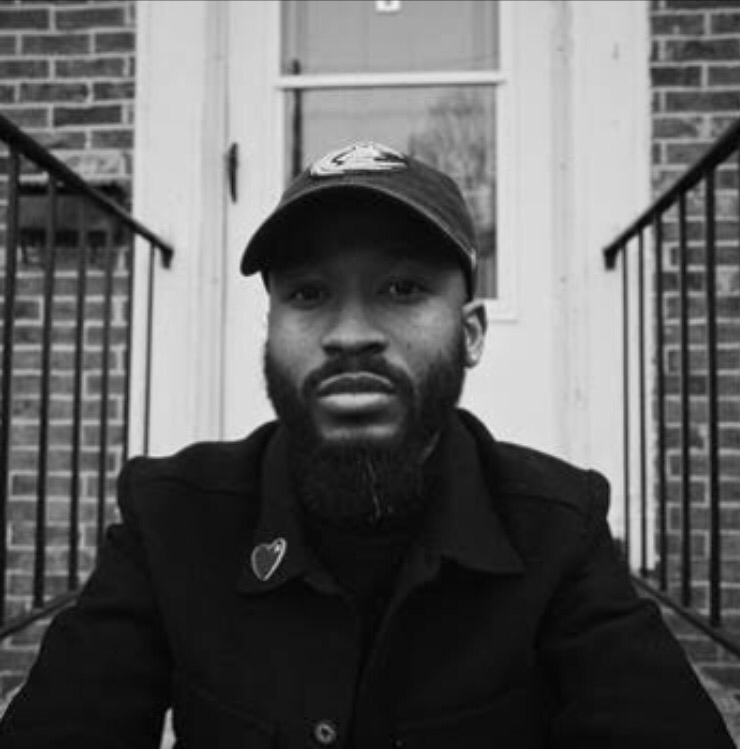 Lute prepares to embark with labelmates J.I.D and Earthgang this November on the “Never Had Sh!t” tour and he continues to treat his fans to new content. Last month, the rapper shared more intimate moments of his life in the Lute: Still Slummin’ Documentary. He may be new to the HipHop scene, but he is making sure that he won’t be unknown for long. Check out the visual for “Still Slummin'” HERE. Check out the eAlbum for West 1996 Pt. 2 HERE. This entry was posted in Fashion + Music, Uncategorized and tagged 360, 360 Magazine, album, art, artist, Celebrity, culture, culture magazine, dreamville, Global Society, hip hop, Hiphop, iTunes, j. dilla, Kelsey Welsh, lute, Magazine, music, never had sh!t, new, pop, pop culture, rap, rapper, singer, still slummin', tour, Vaughn Lowery, Video, visual, west 1996 PT. 2 on October 17, 2017 by kwelsh1102.